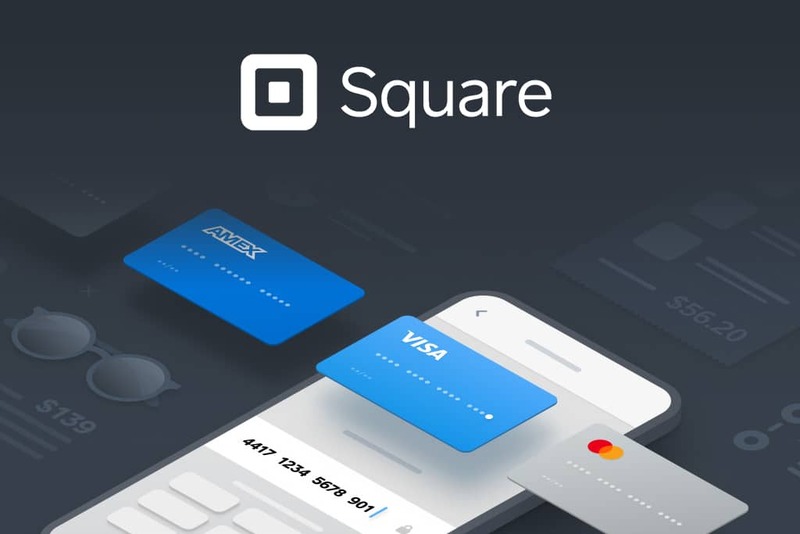 Square, mobile payment company based in San Francisco, California, has launched its new Square In-App Payments Software Development Kit (SDK), which makes it easier for developers to charge customers and extends the company’s payment processing capabilities to mobile apps. The Square In-App Payments SDK allows developers to take payments from users using just a few lines of code. It supports traditional credit and debit cards, as well as both Google Pay and Apple Pay. According to the announcement, developers can also use the SDK to securely save payment card information of customers for further transactions. The SDK makes Square the only omnichannel platform with first-party products that provide an end-to-end payments experience across in-person, web, and mobile app transactions. Using one platform for payments, both developers and sellers minimize the complexity, security, and compliance of managing payments across channels. The new In-App Payments SDK has already been beta-tested by a particular group of customers. Among them is PepperHQ, a London-based company that develops apps for the hospitality sector. The service is currently available for iOS, Android, and Flutter in the United States, Canada, UK, Australia, and Japan. Square is best known for its offline payments solutions that are very popular with small business owners and developers. The company made it possible for all users of its Cash App from all the states of the U.S. to trade and buy Bitcoin. For many traders it was really a long-awaited announcement which opened new opportunities and increased the company’s popularity. In October, Square decided to open-source its Bitcoin cold storage technology, designed to support trading through its Cash app. Since then, the source code, software development kit (SDK), and documentation for the company’s cold storage solution has been accessible on Github’s repositories.